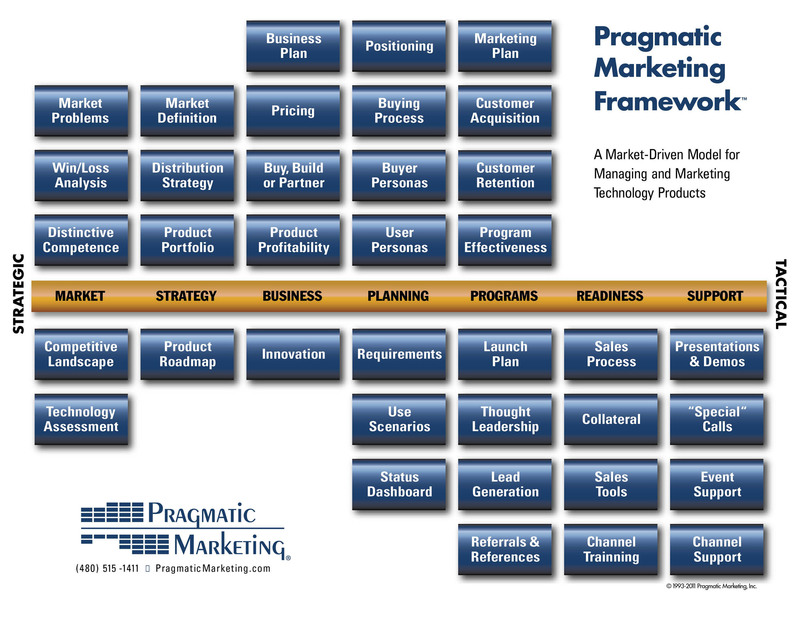 Welcome to the second installment of our Pragmatic Marketing Series, a weekly examination of the Pragmatic Marketing Framework (PMF) as seen through the lens of Social Product Development. This week we’re looking at the second station of the PMF, and the immeasurably valuable, though all too often neglected Win/Loss Analysis. Win/Loss Analysis: Who’s Job is it Anyway? While it may be one of the most telling inputs for an organization, the fact that Win/Loss Analysis is often at best an afterthought, speaks volumes about how far product management and marketing need to come to be truly social. But wait a minute? Isn’t it Sales’ job to provide Win/Loss Analysis? Aye!, there’s the rub, for in that sleep of “who’s job is it anyway?”, product management ends up losing a stream of priceless data that could very well redefine their company’s success in the market. But alas, the buck was passed, and the Win/Loss Analysis was related to that weekly or monthly apology that sales performs for management. There’s surely another way. 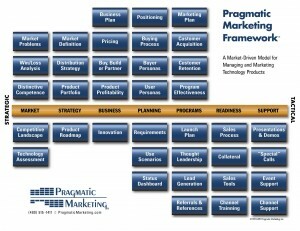 Steve Johnson of Pragmatic provides a great case for why Win/Loss Analysis shouldn’t be the domain of sales. In his piece he provides both practical advice on how it should be performed and what information it should seek, and, in the process, a strong argument for why it shouldn’t be done by sales. Too close for comfort? Conflict of interest? All of the above. But how to solve the problem of socializing a group – product management – so notoriously terrified of the customer. Tellingly, in a recent MIT Sloan management review survey, product management revealed itself to be one of the groups that least inclined toward social business. While 27% of Sales staff considered social software important, only 9% of Product people shared their enthusiasm. By the way, the only groups less interested than product management was the CIO and other C-level execs that would be responsible for its implementation. Why is this important? Because nowhere more than in the area of Win/Loss Analysis is direct customer engagement and interaction so essential. Traditionally this happens over the telephone or ideally onsite with the concerned customers, which partly explains why it so often falls to sales. Sales people are on the road, know the customer, and handle the relationship through its ups, downs and even ends. The great news for product management is that Win/Loss Analysis doesn’t have to be a giant costly interruption in their already busy schedules, and social business is the key. Product managers don’t have to conduct all of the primary inputs for Win/Loss interviews on site, but can instead define and drive the process through social product development applications like OneDesk with standardized questionnaires delivered through a variety of channels including email, the customer portal, social networks etc. They can then gather and systematically analyse this information in collaboration with sales, who can provide additional valuable context. Finally, and mostly critically, they can take that data and construct air tight business cases for product improvements based on real-world data, and what’s more, they can do it all without jumping on a plane and missing vital days in the office. I am sure that if the product managers responding to the MIT Sloan Survey cited above had had the opportunity to connect these dots, their less than lackadaisical attitude about the often vague concept of social business would have been replaced by the infectious giddiness of an early adopter. We hope this provides some food for thought on how Win/Loss Analysis can be claimed and reclaimed by Product Management in the advent of social business. Be sure to tune in next week as we looks everyone’s favorite mystery PMF station “Distinctive Competence”, but don’t worry, we sure it’ll be a standout!